This new condominium project is located in the heart of Pattaya city, where you can feel the heavenly touch of life in a unique style. With a variety of different views to choose from, you can find yourself staring out over the ocean, the city, the beautiful garden, or the swimming pool. Being on Tubpraya road makes it convenient to commute to Sukhumvit road or any of the exotic beaches. Besides, our project is surrounded by the sanctuary from touch of nature including “the Khao Pratumnak” public park which is only a one-minute walk away from the condominium. From your room, you can also enjoy the sunset of South Pattaya Beach or Jomtien beach. Our project is also located close to the Bali Hai Pier. 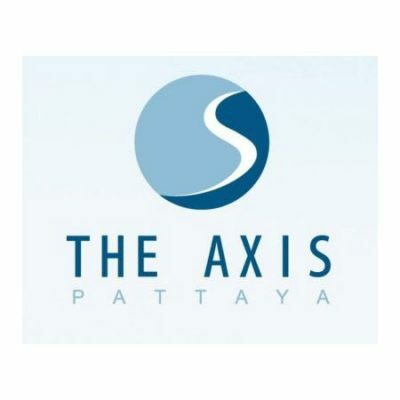 An affordable price and a unique place for you to enjoy life’s moments make The Axis the most preferable choice when choosing to join the community of Pattaya city.